One Week is unabashedly, unapologetically and proudly Canadian, from Leafs references to Sudbury's giant nickel, but for once, that's a great thing! *****If you see only one movie this year ... make it One Week."""" 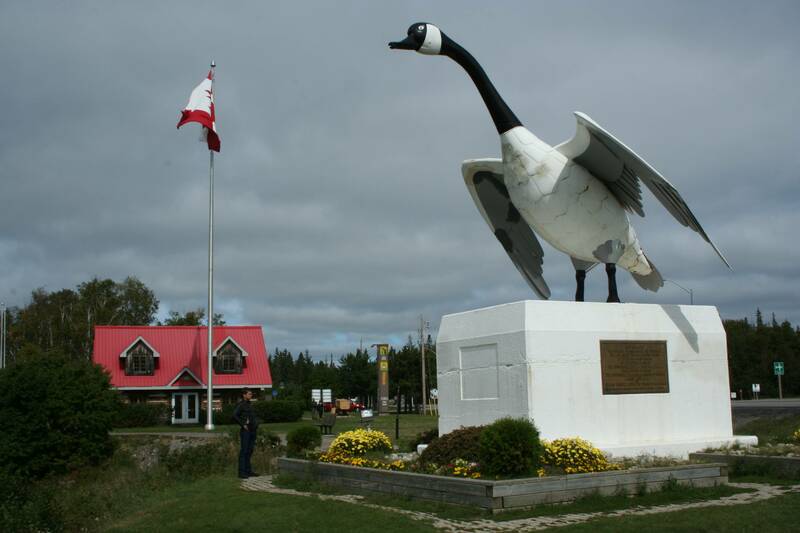 ?It¿ a very Canadian adventure, showcasing this country¿ beautiful landscape and stopping at every bizarre ¿orld¿ Biggest?monument along the way. Like any good road trip, the soundtrack is amazing, filled with atmospheric indie rock provided by Stars, Great Lake Swimmers, Sunparlour Players and the like! ?A unique and memorable Canadian feature film. Rarely does a film like this come along that moves me to tears, inspires me to use the time that I have left and has left me in utter awe of a filmmaker that is bound to have a long and lasting future creating films. Rare even more is the fact that ¿ne Week?is the best example of Canadian cinema, one that transcends the usual clich? associated with films from up North! ***** 1/2 "Le meilleur film de l'ann?!" 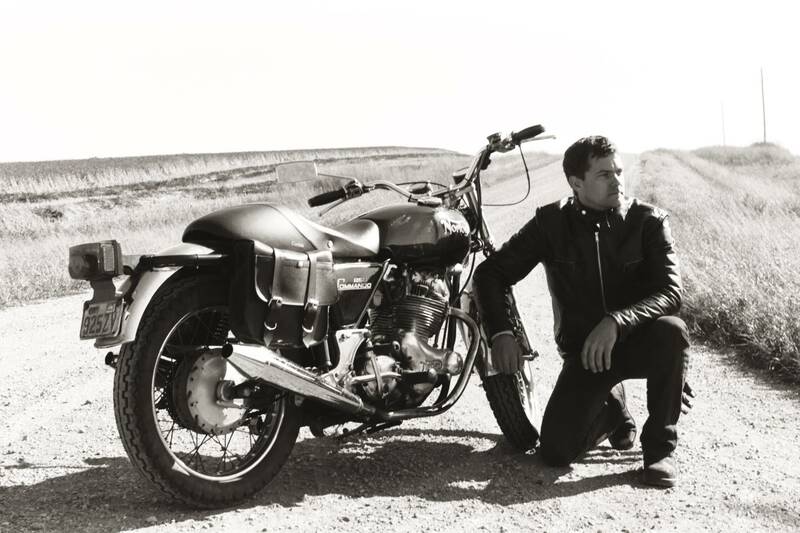 When confronted with his mortality, Ben Tyler (Joshua Jackson) impulsively buys a vintage motorcycle and sets off on a road trip that starts in Toronto and ends up on Vancouver Island in the town of Tofino. 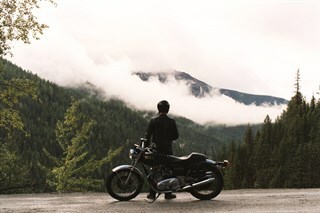 Humorous, profound and extremely moving, One Week uses the great Canadian landscape as the backdrop to the story of a man and his life¿ journey. 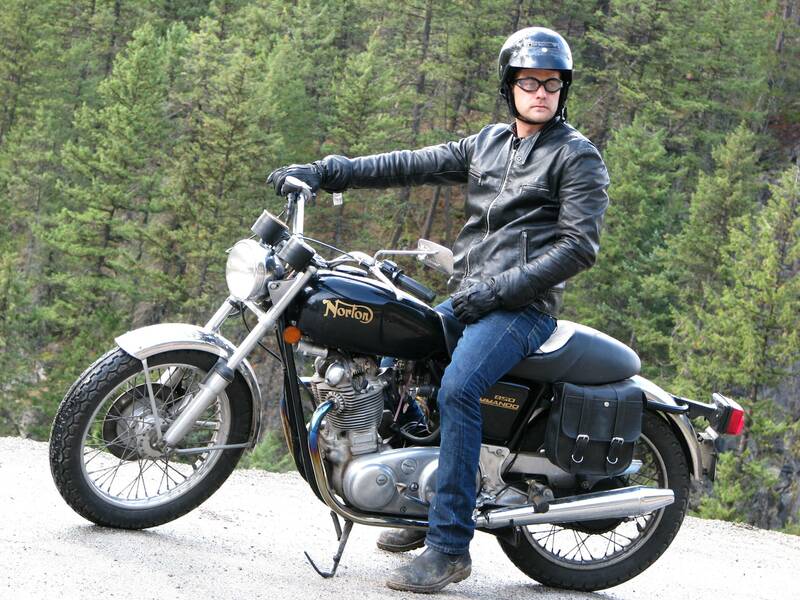 In the search for himself, he finds out what makes this country, and his life, so beautiful. 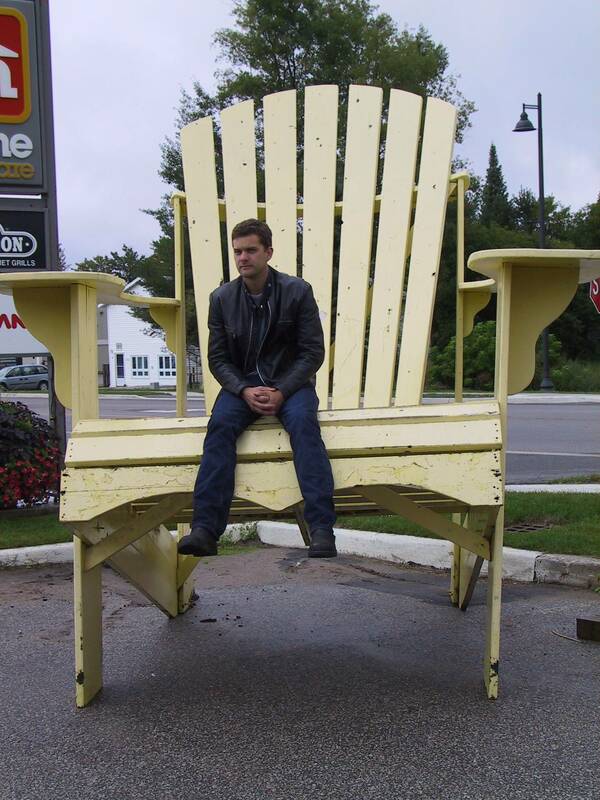 Joshua Jackson as Ben Tyler in ONE WEEK standing near the Worlds Largest Canada Goose in Wawa, Ontario. Joshua Jackson on the set of ONE WEEK. Joshua Jackson (Left) and Gord Downie (Right) on the set of ONE WEEK. 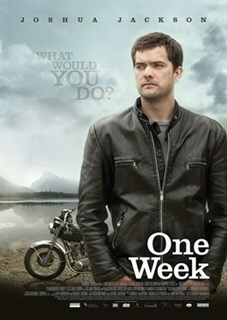 Joshua Jackson as Ben Tyler in ONE WEEK. 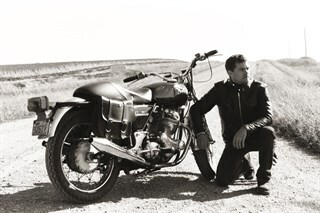 Photo by Jeremy Jemec. 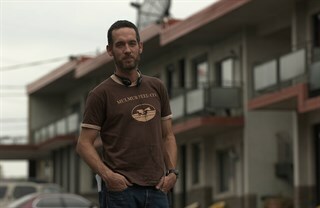 Director Michael McGowan. 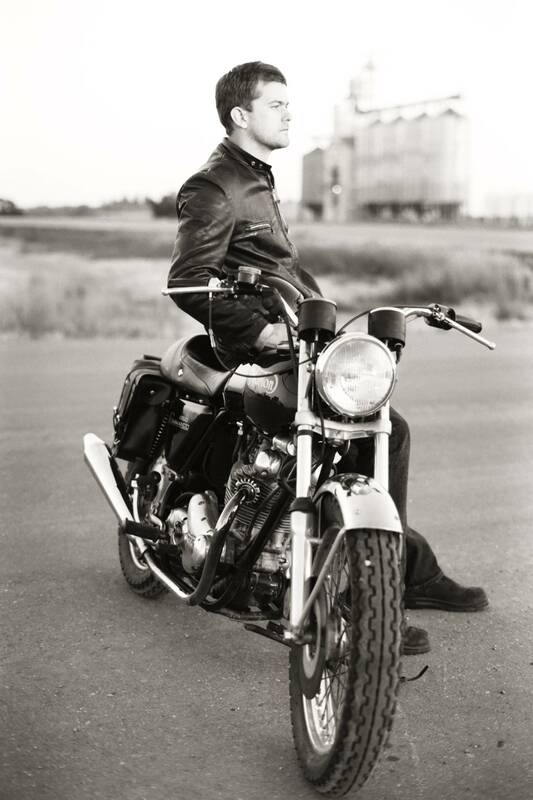 Photo by Peter Stranks. 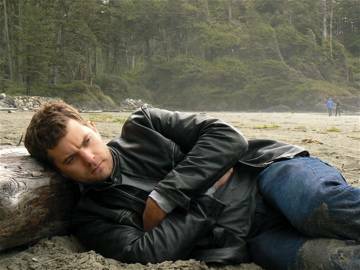 Joshua Jackson as Ben Tyler in ONE WEEK (Tofino, British Columbia). Photo by Joe DaSilva. 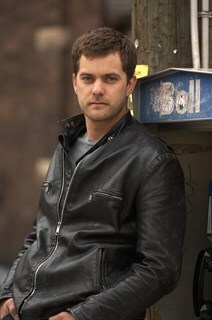 Joshua Jackson as Ben Tyler in ONE WEEK. 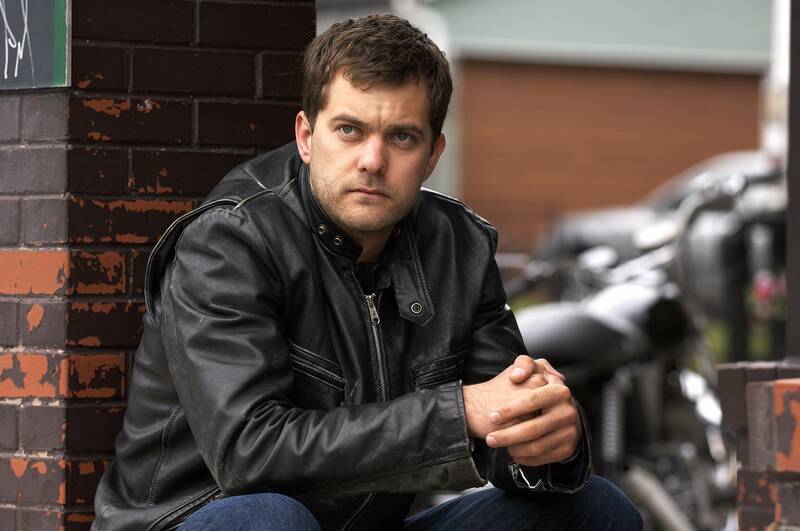 Gordon Downie as Biker (Left) and Joshua Jackson as Ben Tyler (Right) in ONE WEEK. Photo by Peter Stranks. Joshua Jackson as Ben Tyler in ONE WEEK (Cathedral Grove, Vancouver Island, BC). 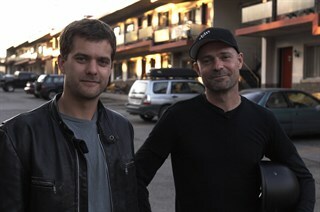 Joshua Jackson (Left) and Director Michael McGowan (Right). Photo by Rudolph Mammitzsch. Emm Gryner as Tracey (Left) and Joshua Jackson as Ben Tyler (Right) in ONE WEEK. 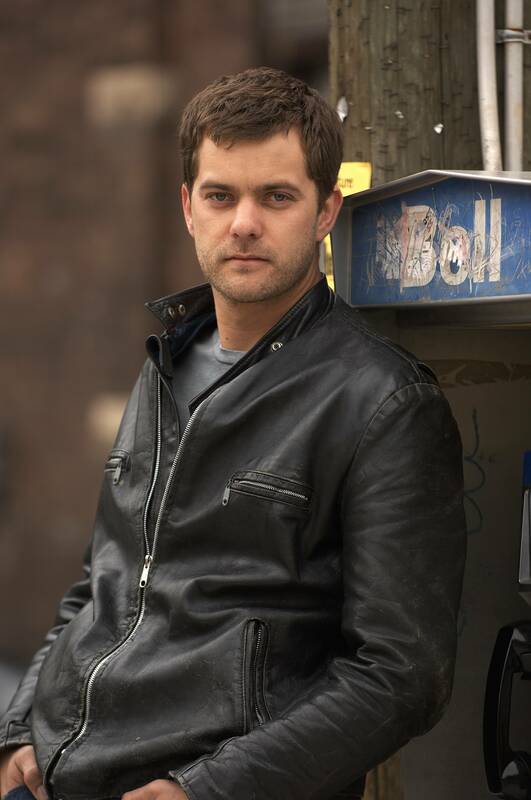 Joshua Jackson as Ben Tyler in ONE WEEK. 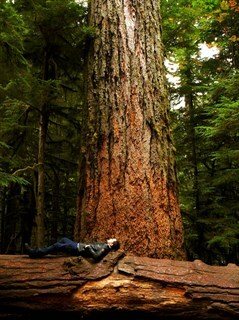 Photo by Peter Stranks. 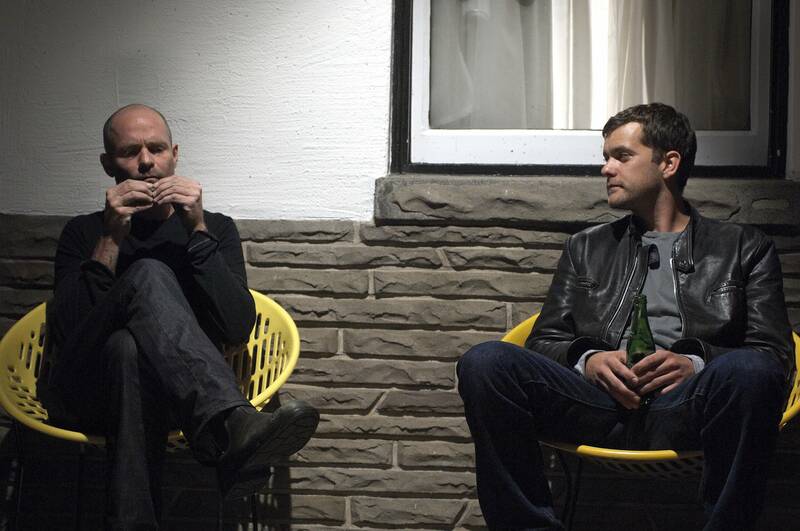 Joshua Jackson as Ben Tyler (Left) and Liane Balaban as Samantha Pierce (Right) in ONE WEEK. 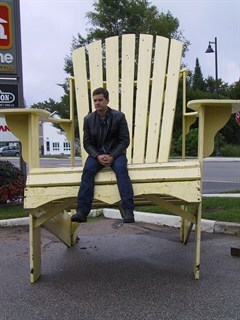 Joshua Jackson as Ben Tyler in ONE WEEK sitting on the Worlds Biggest Muskoka Chair in Gravenhurst, Ontario. 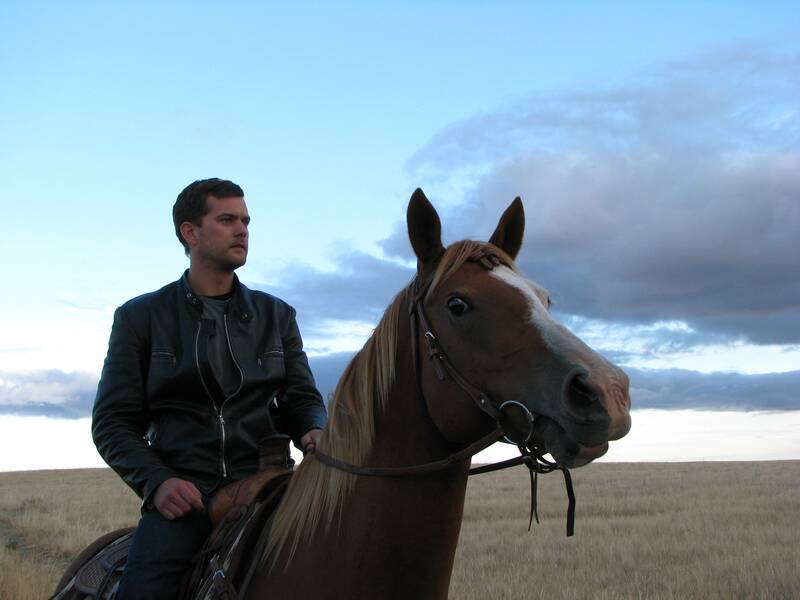 Joshua Jackson as Ben Tyler in ONE WEEK (Near Revelstoke, British Columbia). Photo by Malcolm Byard. 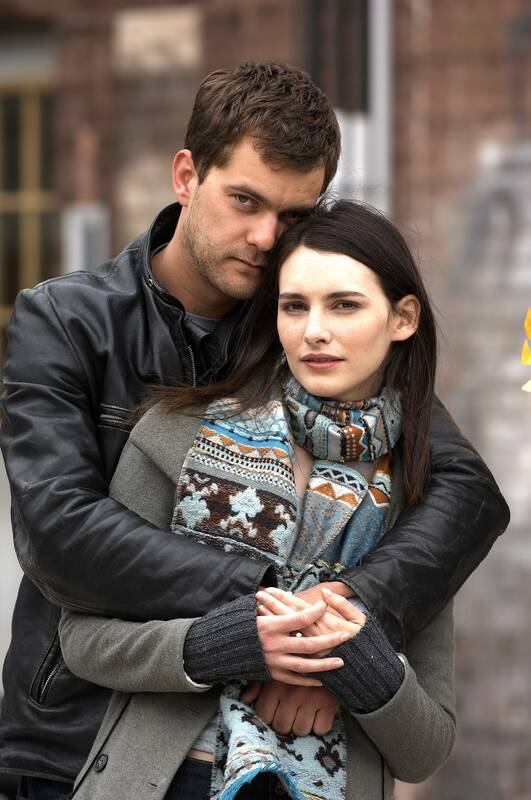 Liane Balaban as Samantha Pierce (Left) and Joshua Jackson as Ben Tyler (Right) in ONE WEEK. Photo by Peter Stranks.